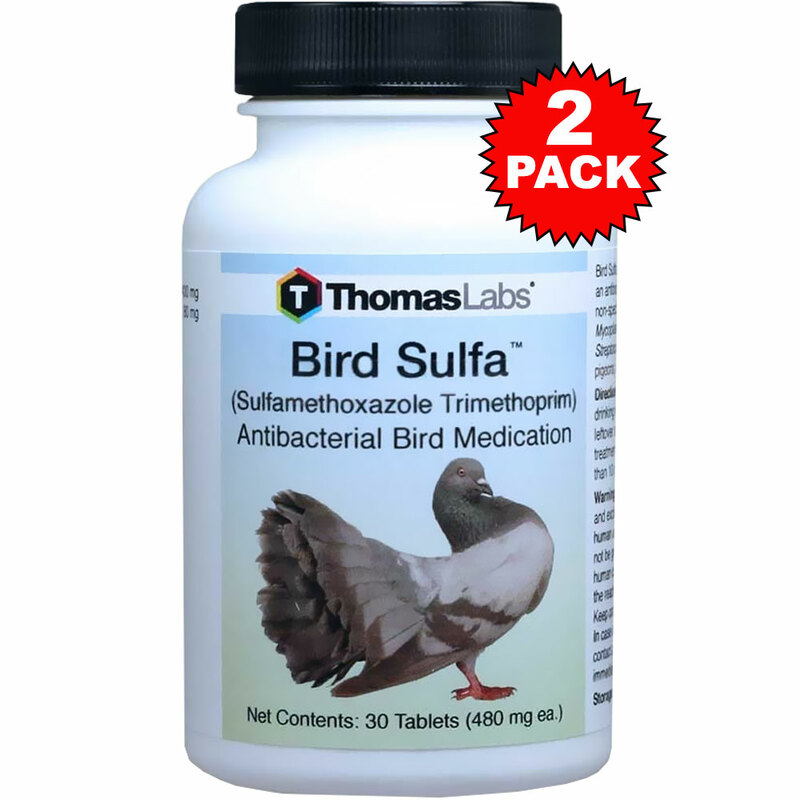 Control of non-specific bacterial infections in pet birds, exotic gamebirds or racing pigeons. Not to be given to birds intended for human consumptions. See label for specific instructions.